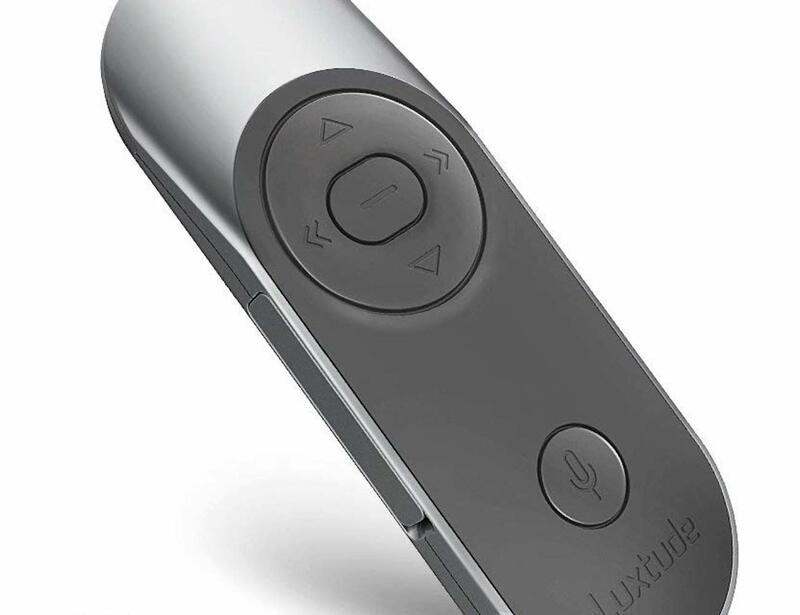 Improve your presentations with the Luxtude Multifunctional Presenter Remote, which features a 5-in-1 design. 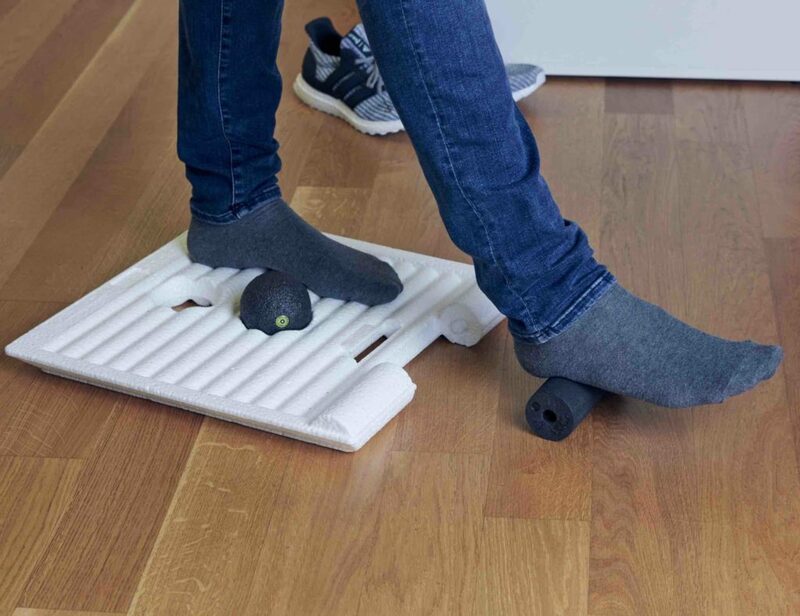 Improve your presentations with the Luxtude Multifunctional Presenter Remote. Featuring a 5-in-1 design, this device combines a presenter, laser pointer, audio recorder, flash drive and power bank in one. 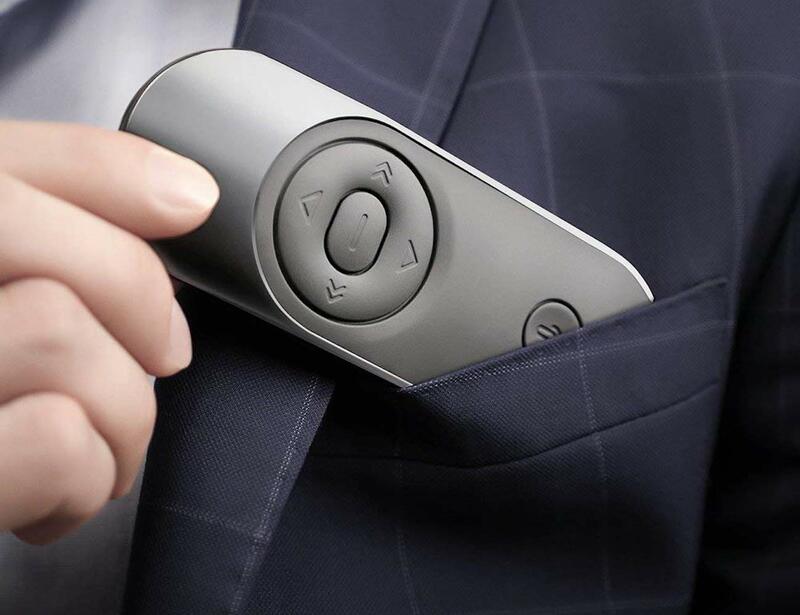 Designed to help you feel confident and in control during any meeting, Luxtude offers a 30-meter range on the remote control functions. 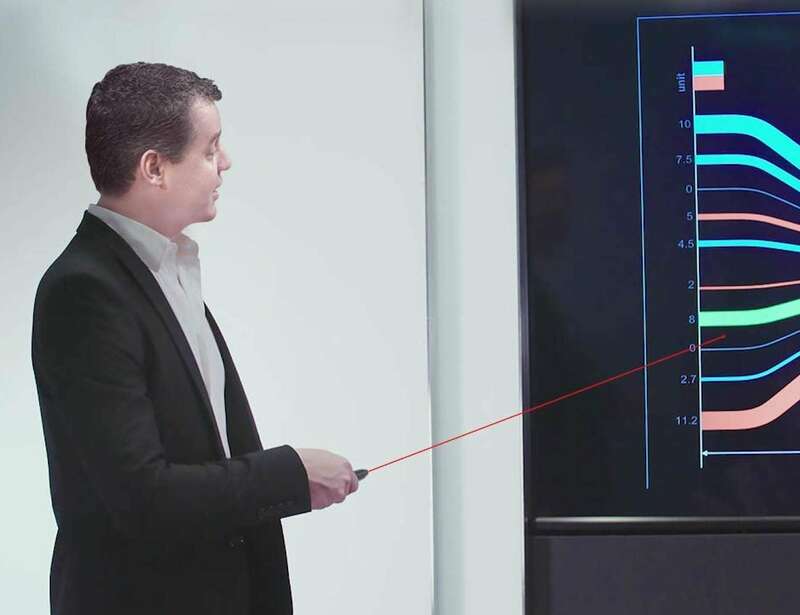 Likewise, the laser pointer works at the same distance, giving you the freedom to walk around in large spaces. The integrated audio recorder also comes in handy when you want to record your own or another person’s thoughts and ideas. Furthermore, you can increase the built-in flash drive capacity up to 32GB using a microSD memory card. 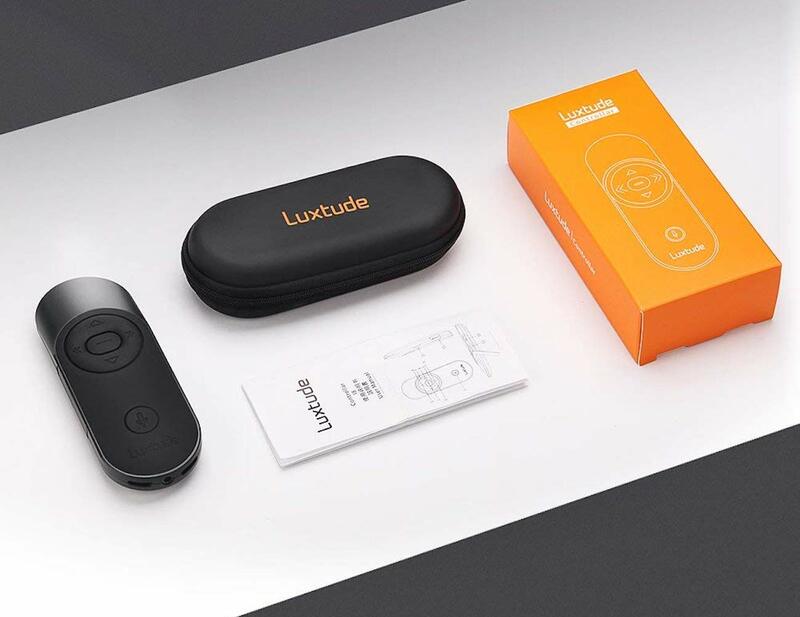 For recharging on the go, the Luxtude remote comes with a built-in 1250mAh power bank.